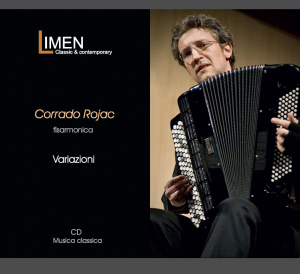 Is just arrived the new CD of the italian accordionist Corrado Rojac!! Frankfurt, Madrid, Bern) and overseas (Chicago, New York, Philadelphia, Montreal). 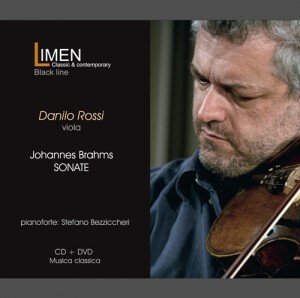 Since the beginning of the Nineties he has been performing for the major musical institutions, in duet with the pianist Stefano Bezziccheri, with which he proposes, in this new production for Limenmusic, the two Brahms’ Sonatas (op.120 n°1 and 2), that the German composer had originally written for clarinet and piano, and later transcribed for viola. 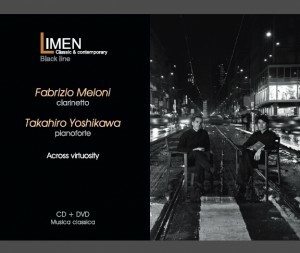 This work is proposed in a dual format: CD and DVD. 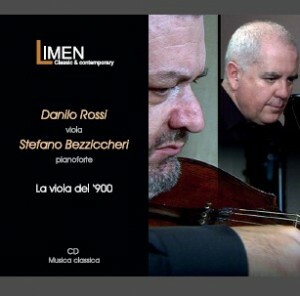 Limenmusic is an offspring of Associazione Culturale Limen, founded in 1991, the brainchild of twenty yoears of musical research. 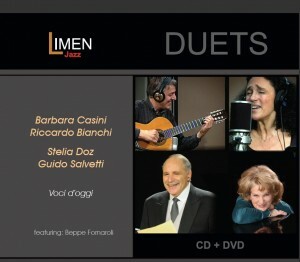 In this new production (CD+DVD), Limenmusic compares two of the greatest interpreters of the piano in Italy. 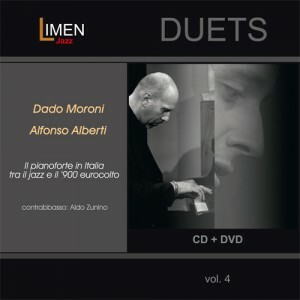 Dado Moroni, one of the jazz pianist most loved and renowned both in Italy and abroad; and Alfonso Alberti: pianist and musicologis knowed for his commitment ti the promotion of the twentieth century’s music, with a repertoire that ranges from historical avant-garde to the younger composers. Accompanied by Aldo Zunino at the bass, Dado Moroni proposes five original tracks, that bear his signature, and that highlights his technical and interpretative skills. 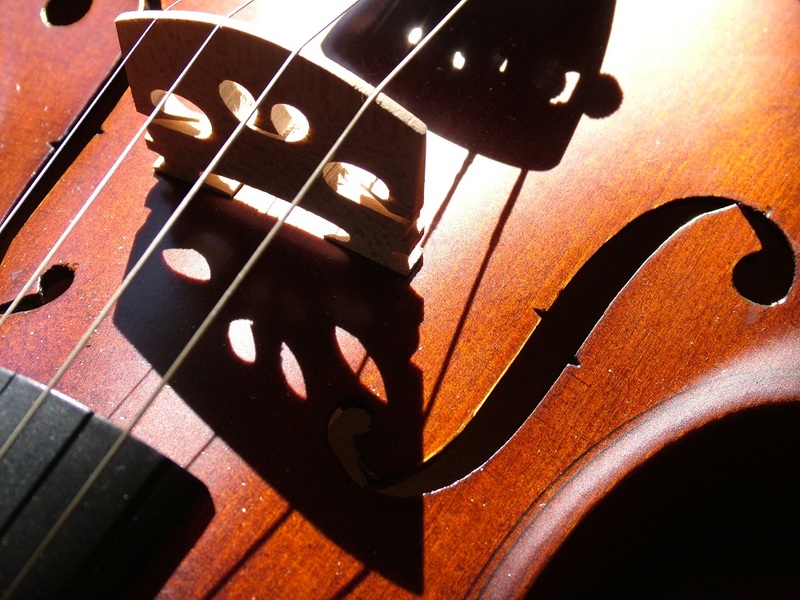 Alfonso Alberti offers us, in the intimate of th epiano solo, his interpretation of two works by two italian composersof the last century: Niccolò Castiglioni’s Cangianti and Quadermo musicale di Annalibera, a composition that the composer Luigi Dallapiccola dedicated to his daughter for her eighth birthday. 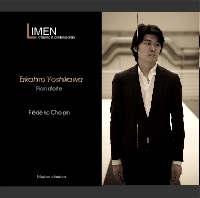 This CD dedicated to Fryderyc Chopin’s work, is a precise guided crossing of compositive poetics, of the various nuances and different phsyclogical and stylistic landscapes proposed by the Polish musicians.